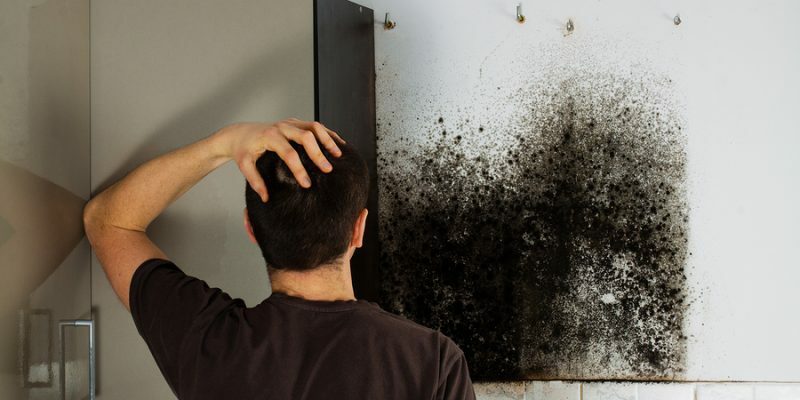 Learn about and view pictures of black mold to help you identify and prevent toxic black mold. 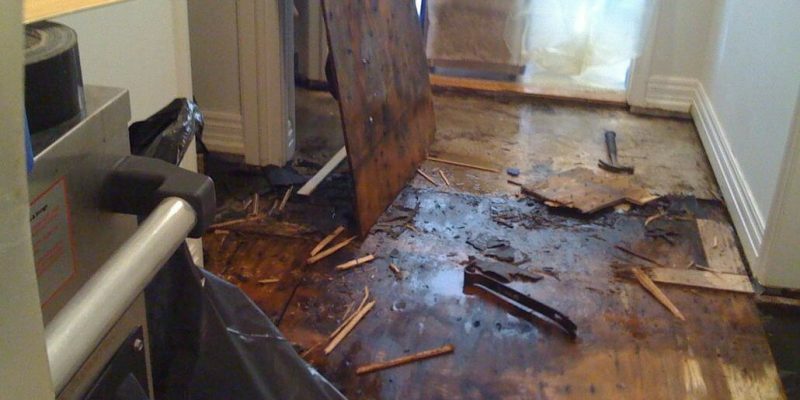 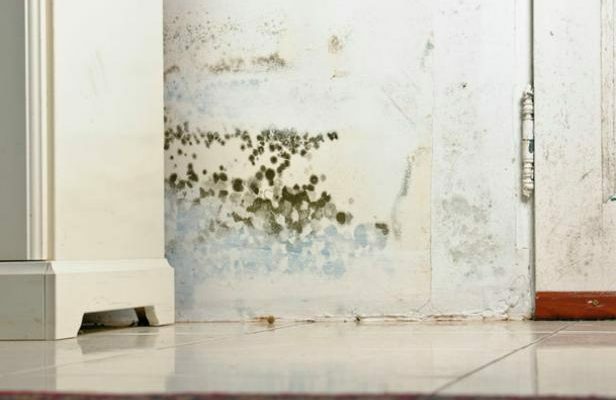 Sinister-sounding and dangerous, black mold in your home can strike fear in the heart of any homeowner. 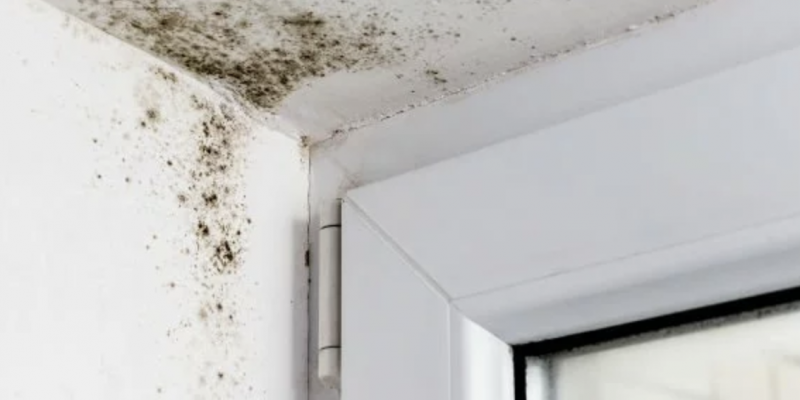 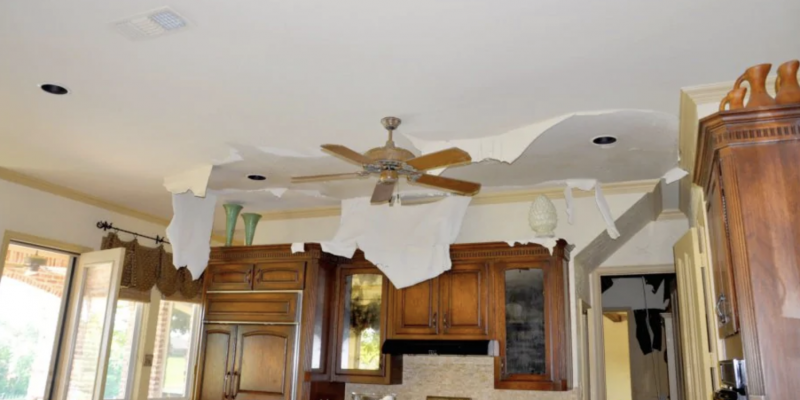 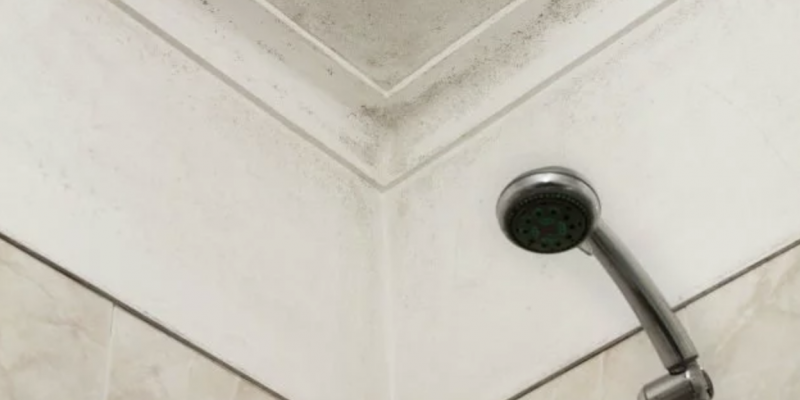 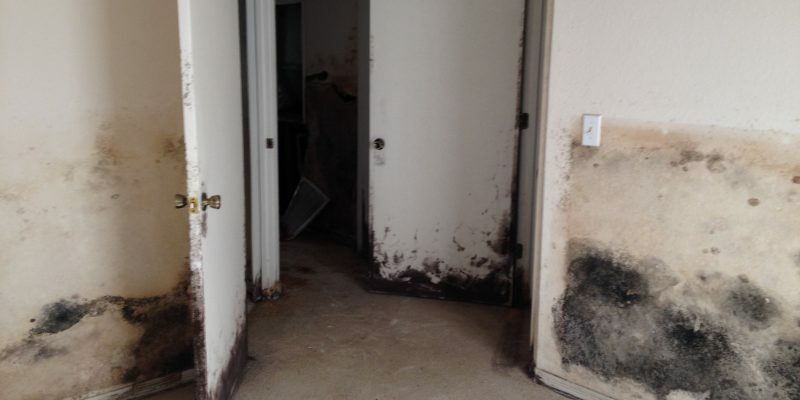 Being able to identify Black Mold in St Petersburg Florida, you can understand how to prevent and control its growth, thus helping to keep your home free of toxic black mold.